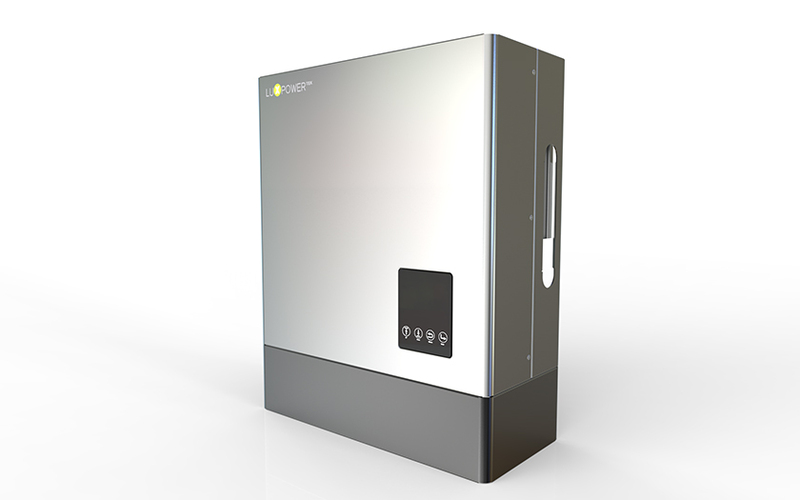 The Lux Power monitoring can be accessed via a Web portal or Mobile App. This allows the end-user to view there system performance and also set various Charge & Discharge time settings from anywhere in the world. 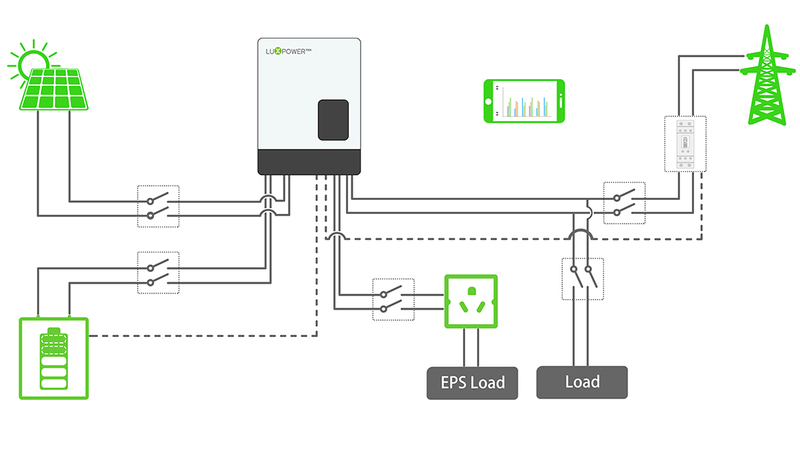 With the monitoring in place Lux Power can access any of their hybrid inverters to perform maintenance updates without the hassle of calling out an engineer back to site. Working on behalf of local firm Castle Building Services, we installed 177 x 250w solar panels to generate clean, renewable energy. The panels were placed in an east-west configuration using a Renusol FS10 East/West mounting system to make use of the limited space available and ensure maximum exposure to the sun. The result is that the solar panels generate green electricity 365 days a year, providing a renewable energy source and allowing Teesside University to meet its sustainability targets. UCS installed 80 solar panels onto the showroom’s roof. Working with Kingspan, we designed the layout of solar panels so that the array didn’t affect the integrity of the roof. We used drawings supplied by Kingspan and their standing seam brackets in the installation. The result was a roof of commercial solar panels carefully designed and installed to generate solar power for the showroom. The installation looks great and the building runs on solar energy, meaning low running costs for Pulman Skoda’s flagship showroom.